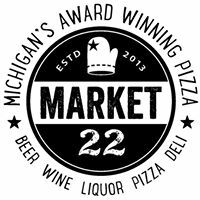 Market 22 is a restaurant in Maple City. Deli, Detroit-style pizza, bakery. Eat in or take out.